Looking for a quick fix? This instant whitening cream smooths over the skin like a lightweight moisturizer, leaving behind a light, radiant complexion without the stickiness. 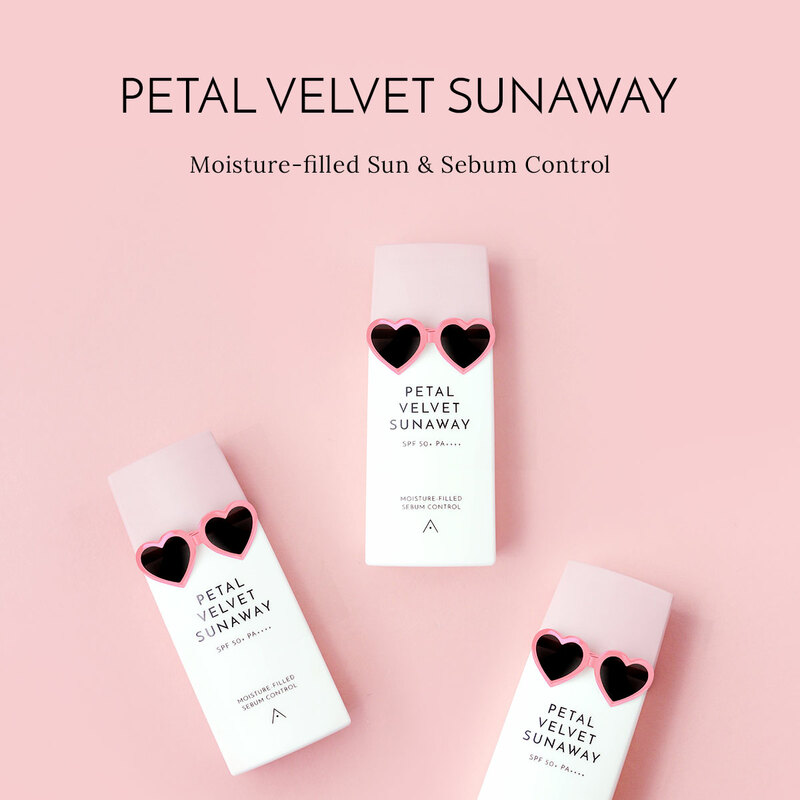 Formulated with niacinamide, peach fruit, and rice bran extract, this product instantly hydrates and cools down the skin to soothe irritations, leaving you with bright skin that's comfortable even on humid days. Apply evenly onto the skin and gently pat in for better absorption.